You are going to have to address personal hygiene in the field. In most cases we see preppers stocking wet ones. It’s rare that we see other options. If you are really practiced, maybe you know how to make a field expedient soap with wood ash and fat. If not, well, you are depending on creek water and wet ones. There is a product out there, designed for warfighters, that is doing personal hygiene at a better level than most. The brand is called Combat One and they have taken this ordeal on their backs and really excelled at it. They have three products in particular for these types of solutions. Let’s take some time and talk about what we can do to affect personal hygiene in the field. Have a look at these three options in the descriptions below. It might be just what you are looking for. A field spray is a great option for cleaning hands and face on the quick. This stuff is small and very effective. It carries well and does a great job at affecting personal hygiene on the go. This product comes out as a foam and does a better job at really cleaning grime. You will find this a better option if you have significant dirt and grime on your hands or skin in general. 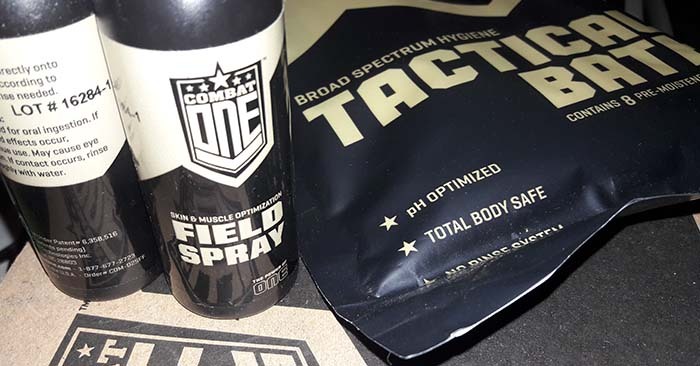 The field foam is 2oz also and stretches your product further than the field spray. 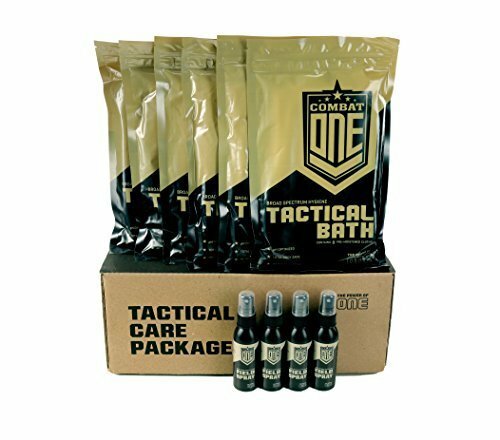 The tactical bath is a very impressive product that takes personal hygiene in the field to a whole new level. Each package comes with 8 sheets and the sheets are coated in their patented formula for hygiene. This system gives you the ability to clean your entire body, head to toe. 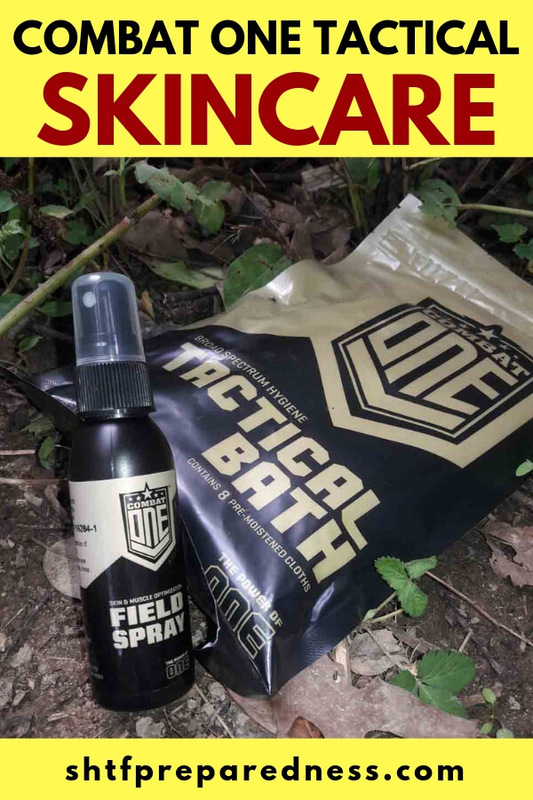 Check out the combat one system as it addresses bugout hygiene and survival hygiene at its best.